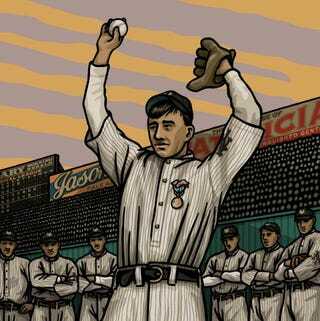 Illustrator and designer, Gary Cieradkowski runs the dope site, Infinite Baseball Card Set. 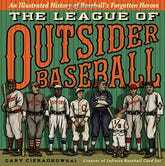 He's got a new book out, The League of Outsider Baseball. Put it on your holiday shopping list. Looks like a keeper.